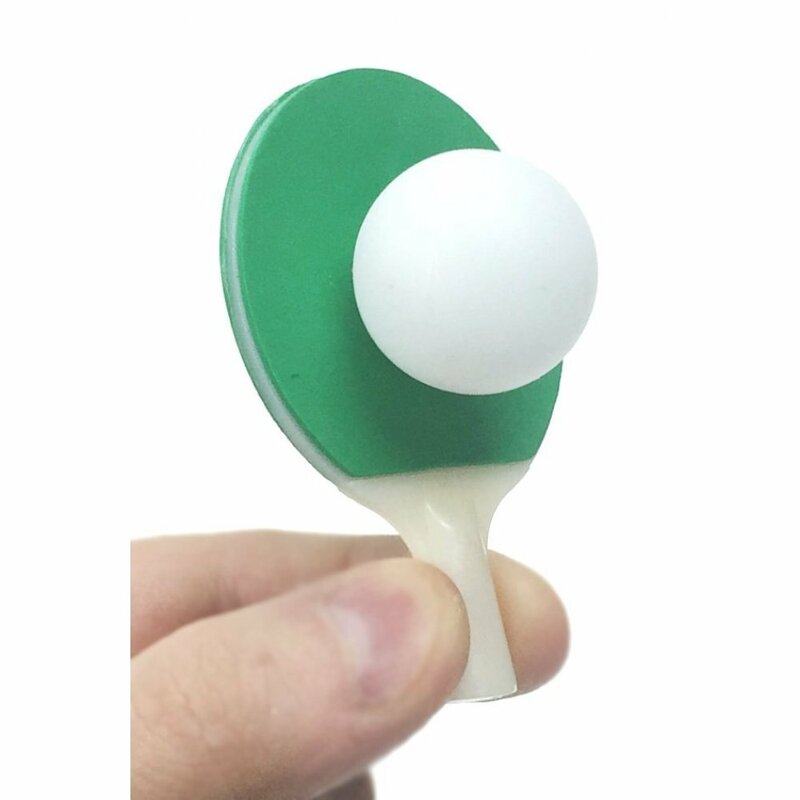 Play mini Ping Pong with the World's Smallest Table Tennis game. Just setup the compact net with its clear suction cups in seconds. 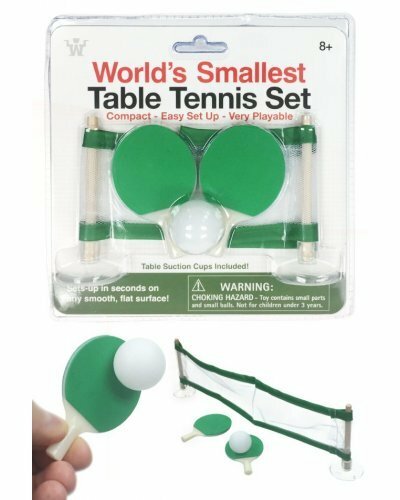 You get 2 tiny paddles, 1 small ping pong ball, and a 12 wide trimmed net. 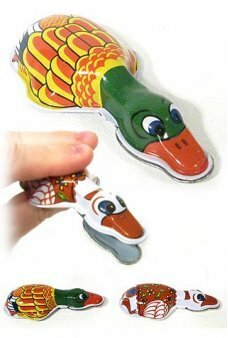 Play for points or make your own games. 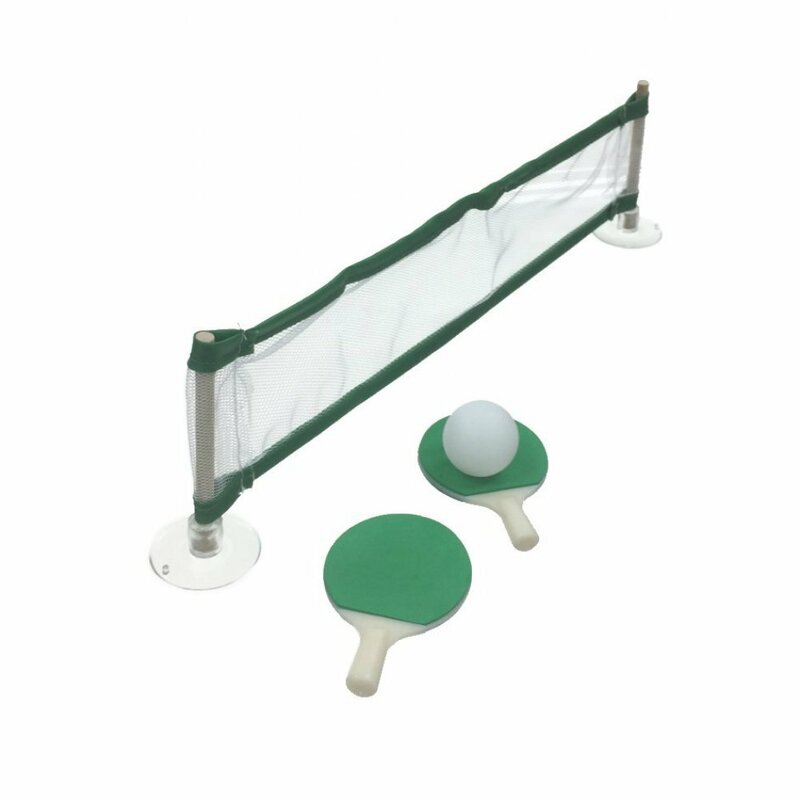 Have a Table Tennis Tourament anywhere! 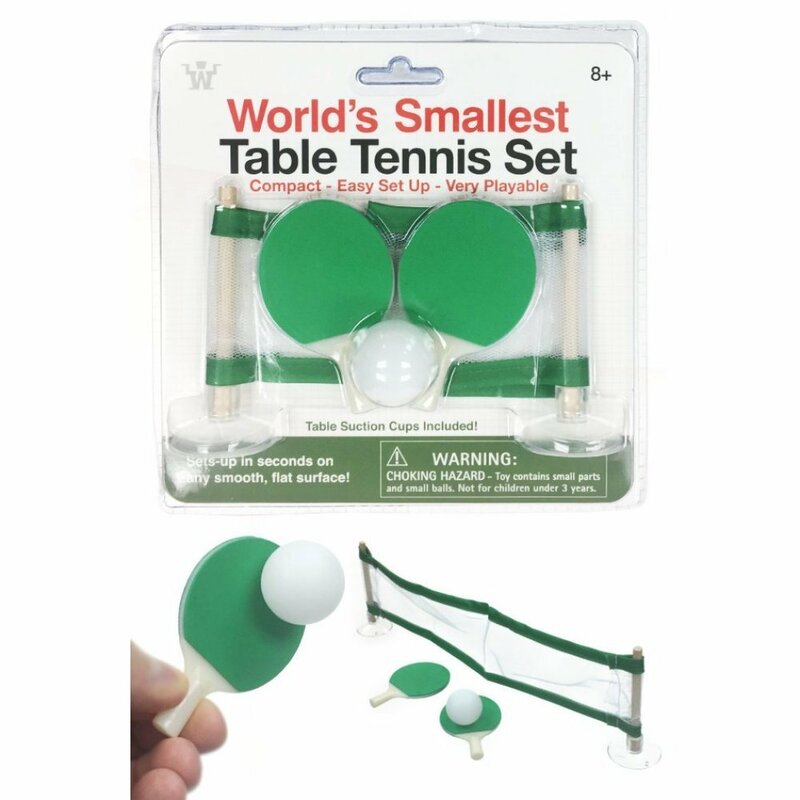 Package: Clear Card - "World's Smallest Table Tennis Set"
Play the challenging Japanese catching game, Kendama with our Deluxe Neon Edition! 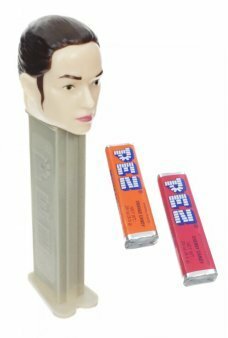 Toss and catch th..
It’s Ray the Jakku Scavenger on a PEZ Dispenser! Get the new hero of Star Wars The Force Awaken..
Our futuristic TV Reporter is the first man to report live from the Moon! Cronkite wears a satellite.. 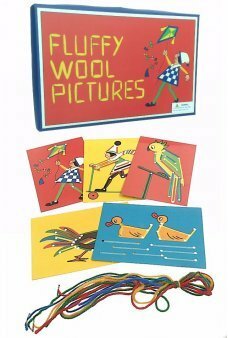 Learn a simple sewing craft with our Nostalgic Fluffy Wool Pictures Set! Our high-quality Engl.. 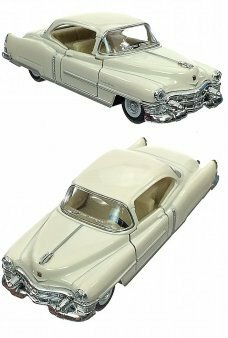 Imagine cruzing in an American classic car, the 1953 Cadillac Series 62. Just pull back o.. 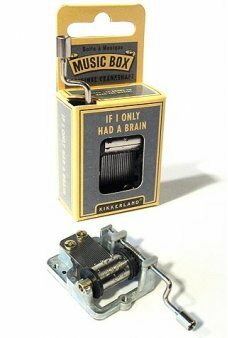 This classic tin music box plays "If I Only Had A Brain"! 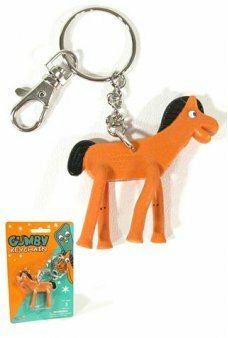 Place the instrument on a hard surface li..